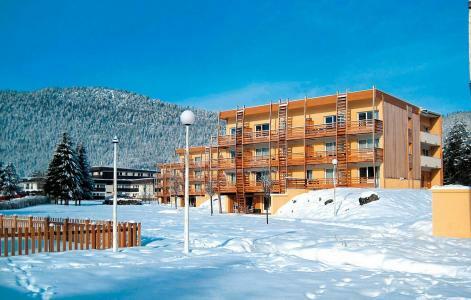 Autrans is a family friendly resort, 35km from Grenoble and in the heart of the Parc Naturel du Vercors. 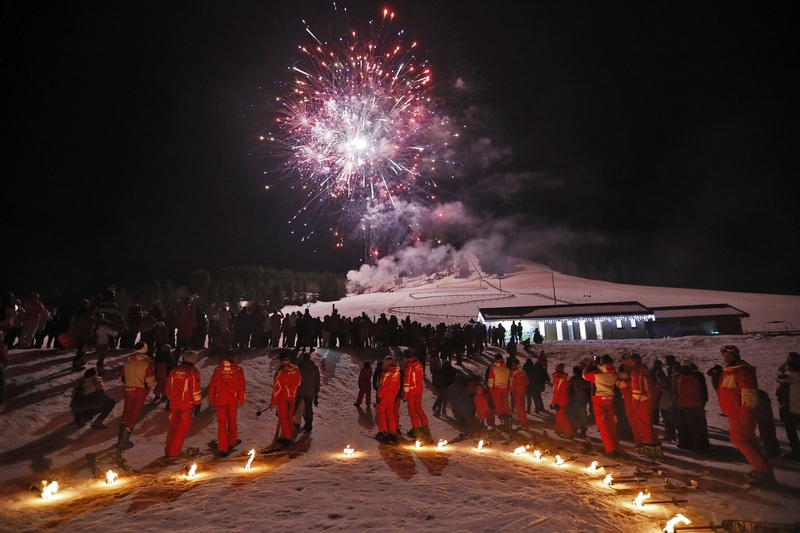 It is known as one of the French main resorts for cross country skiing. 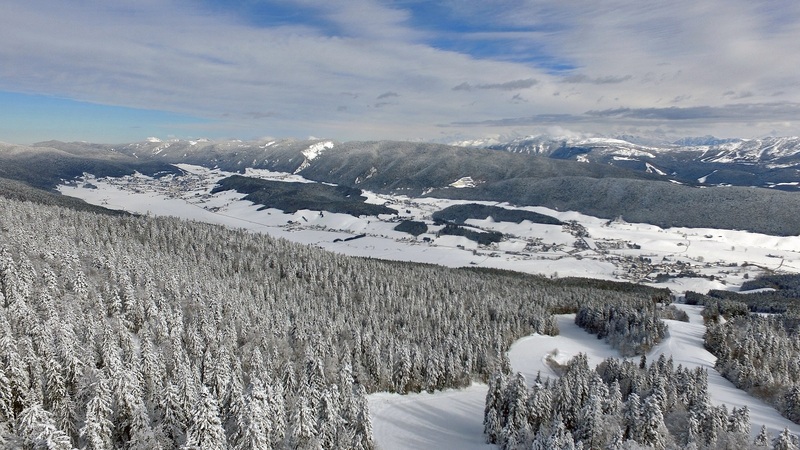 Autrans, Alps also offers quality alpine skiing at a reasonable price and in two areas: Le Claret, in the heart of a village and offering 5 pistes and La Sure, 5mn drive from the village and offering 14 pistes. 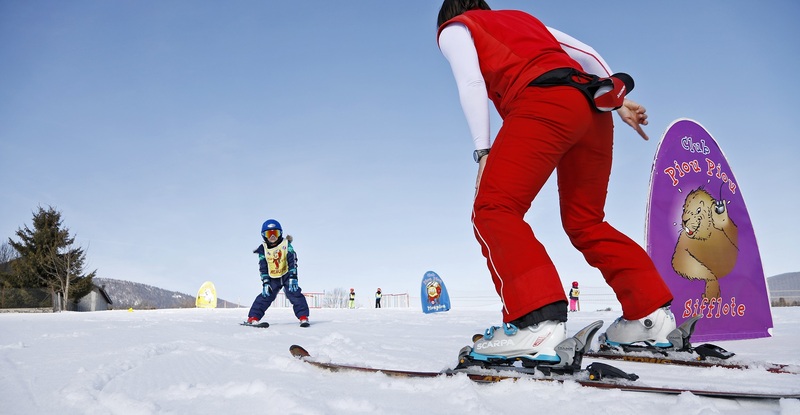 The resort of Autrans is the ideal location for alpine skiing for beginners to enjoy and progress with family. 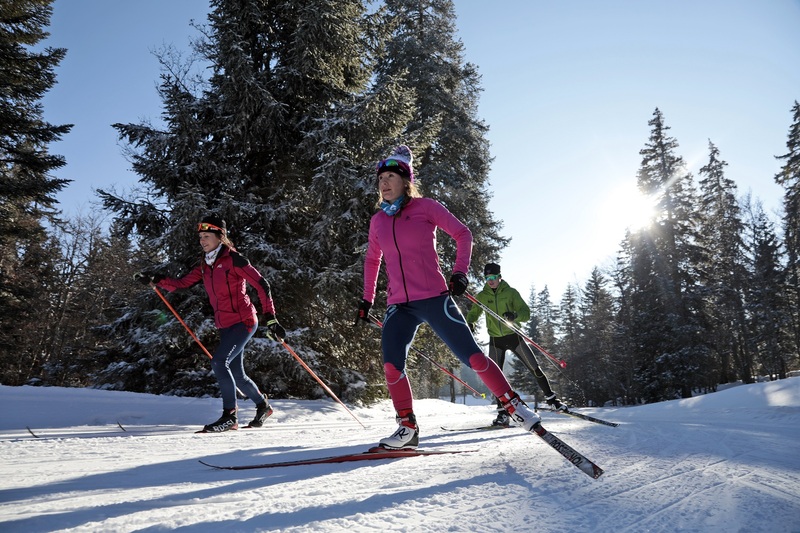 Also available is nordic skiing in one of the best European area with a choice of cross country skiing or walking with rackets on. 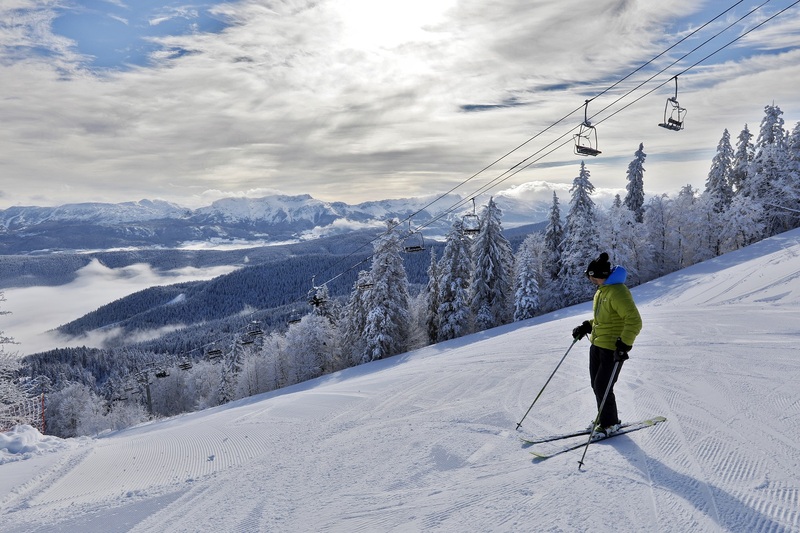 To help you get your stay to Autrans organized , book your accommodation , your skipasses and your ski equipment all together.